(Kamloops, B.C.) All of the fast-paced, hard-hitting action of the Canadian Wheelchair Basketball League (CWBL) arrives in Kamloops, B.C. 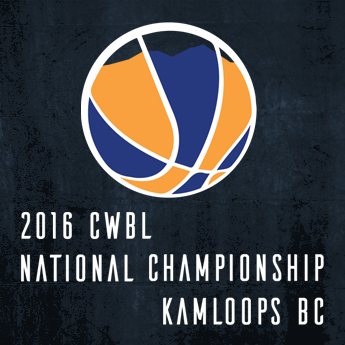 April 22-24 when ten of the top club teams in the country compete in the 2016 CWBL National Championship at the Tournament Capital Centre. Teams will compete for the title of national champion in two tiers. The tournament also features current and former national team athletes, including several hopefuls to represent Team Canada at the upcoming Rio 2016 Paralympic Games. Competition begins the morning of Friday April 22, 2016 and concludes with a medal ceremony following the gold medal game on the afternoon of Sunday April 24, 2016. 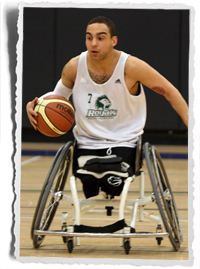 The tournament is being hosted by the British Columbia Wheelchair Basketball Society (BCWBS).